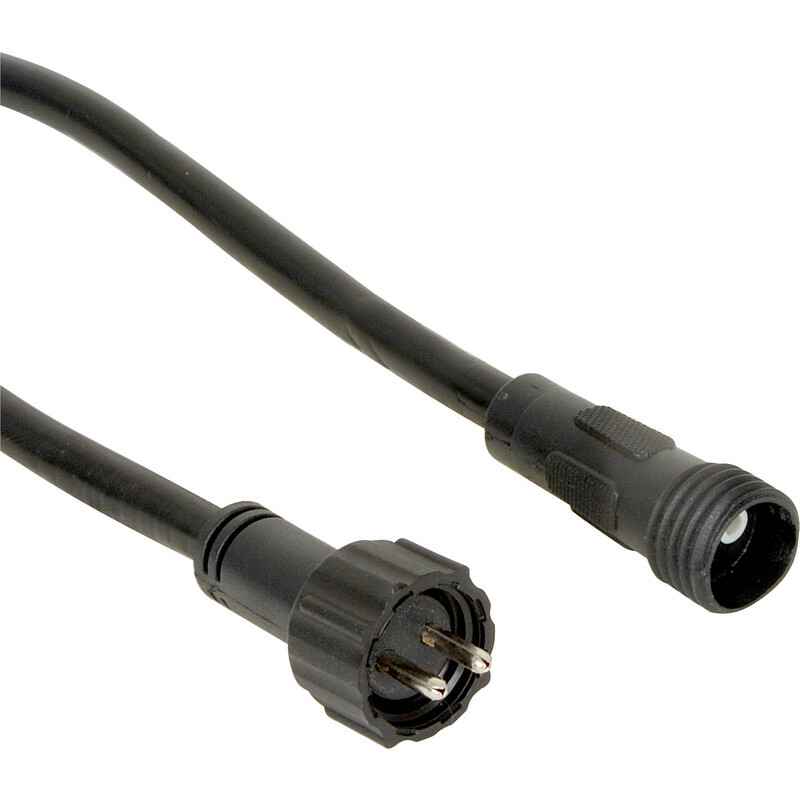 Extension Cables IP67 10m is rated 3.8 out of 5 by 4. Rated 4 out of 5 by Anonymous from Good value and quality. Great product - it does what I wanted! Rated 5 out of 5 by Sam67 from Good quality Great quality,had to adapt to suit but no problem!! Rated 1 out of 5 by John123456789 from Not compatable with Duracell Luminaires Why put the extension lead next to Duracell Luminaires when they are not compatable! Rated 5 out of 5 by Gren from Good well made cable My existing cables have a plastic divider between the pins. Once this was cut off I could use these cables.... which are much cheaper!